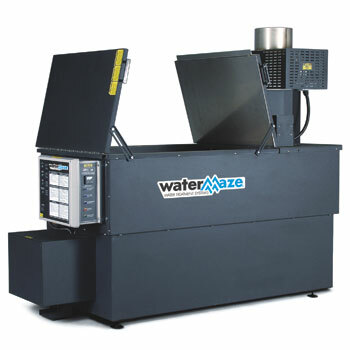 Water Maze has expanded their product offering by integrating multiple technologies to address unique challenges of industrial waste streams, and as a Water Maze dealer, we can extend these innovative products to you. 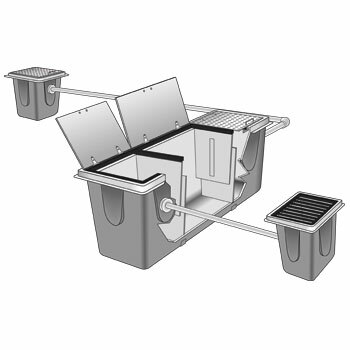 Thousands of systems across the country have been installed and those systems are treating and recycling millions of gallons of water every day. Some systems have been in operation 20 plus years. 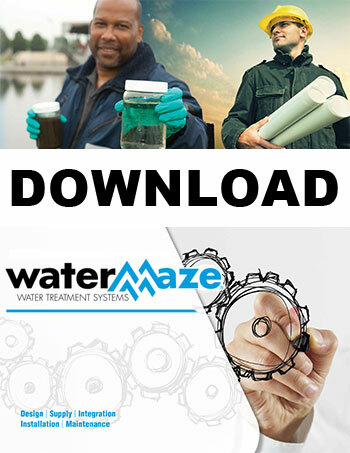 We work with Water Maze to offer you on-going support with trained technicians available for start-up, service and ongoing operational support. 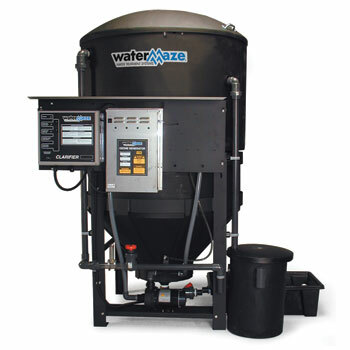 Our team can guide and train your technicians to ensure your Water Maze system is optimized to produce the required effluent quality at the lowest operating cost. Coagulation / Flocculation apply a chemical coagulant or electrocoagulation to wastewater causing ionic charges around particles or oils and suspending them within the water. Bioremediation is the application of living microbes and bacteria to breakdown contaminants and oils in wastewater. 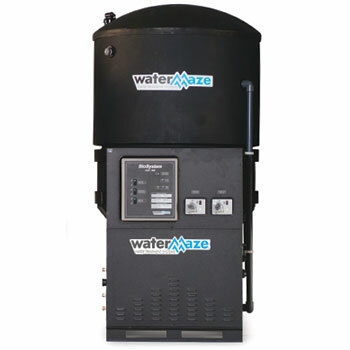 Mechanical Filtration occurs when solids and water are drained through filter media - trapping the solids and allowing the water to pass through. Oil/Water Separation is a process of separating oil from water so the oil floats to the surface of the water. The method of separation depends on the characteristics of this oil and water mixture. 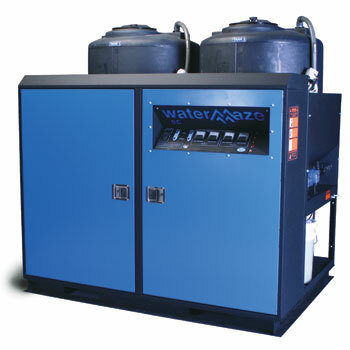 Evaporation uses heat to evaporate the liquid in wastewater so pollutants are left behind to be disposed of. 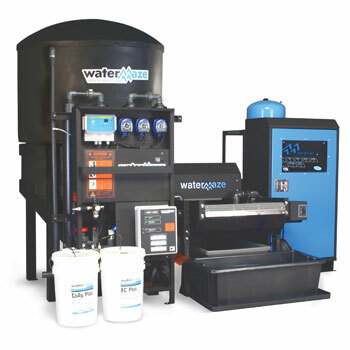 Pre-treatment involves removing heavy soils, free-floating oils or adjusting the wastewater pH prior to running it through additional filtration systems. 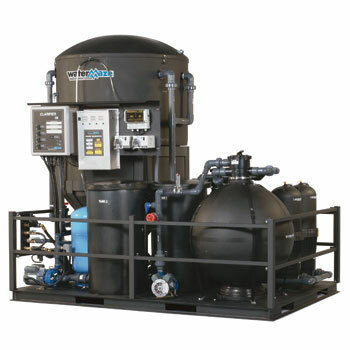 Chemical Treatment introduces chemicals into moving wastewater streams to expedite disinfection of the water - removing heavy metals, solid particles and emulsified oils.